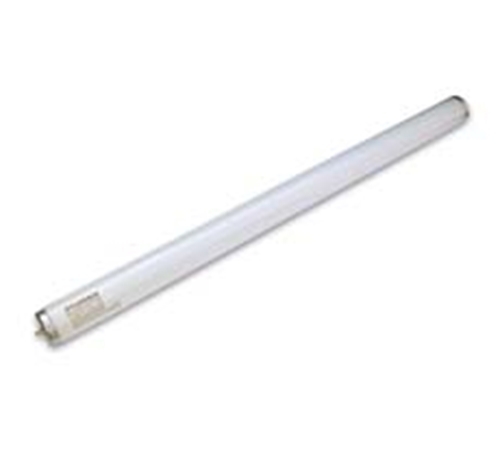 Philips 18 Watt 24" Compact Straight UV Tube. 600mm. Philips 18 Watt 24" Compact Straight UV Tube. Flytrap Commercial provides a hygienic solution to insect control for sensitive areas such as food preparation areas.